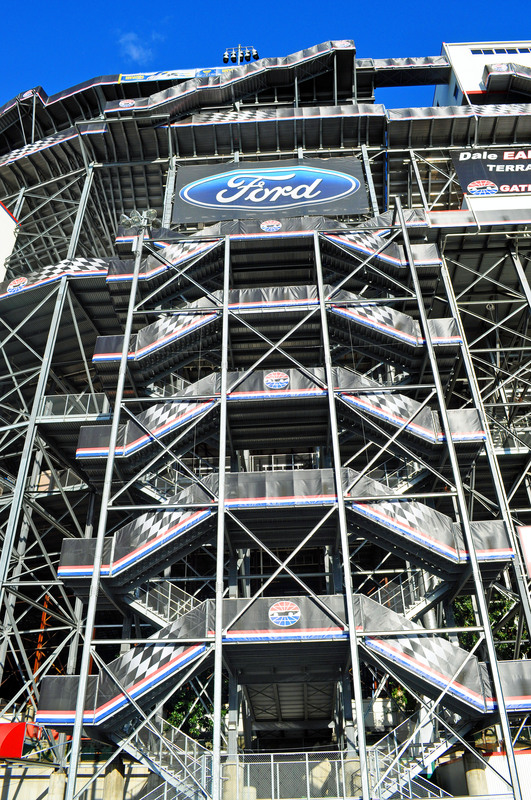 This entry was posted in Photo Challenge, RV Life, Tennessee, Travel and tagged Bristol, Bristol Motor Speedway, pattern, postaday, Tennessee, Weekly Photo Challenge. Bookmark the permalink. It was really neat to see It in person! That’s a long way up! !